As a growing business you may need to satisfy the concerns of stockholders, creditors, and investors that the financial position of your company is being rendered accurately. Our Rio Grande Valley CPA firm is dedicated to providing audit services to growing businesses and all types of non-profit organizations. First we’ll work with you to determine which financial statement report best suits your specific circumstances. Then Don Wilson CPA PC employs the highest standards of quality and ethics in conducting all of our audit and assurance services so you can be confident that your financial information can be relied upon for making important decisions. Don Wilson CPA PC plays a critical role in securing accurate in financial data for businesses throughout the Rio Grande Valley area. Tell us how we can help you! 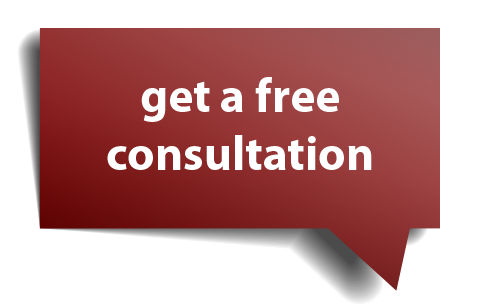 Request a free initial consultation and we will contact you to get started. We work closely with our clients to ensure you are fully informed of your financial state of your business and can effectively communicate that information to interested parties. 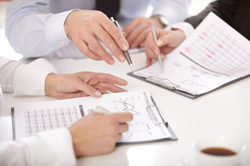 Call us at 956-276-0901 to learn more about our audit services today.